This Target Zero Training course is designed to train delegates in the safe mounting of abrasive wheels and discs on portable machines. Abrasive Wheel Training from Target Zero Training is offered as a half-day training courses and training in the safe use of abrasive wheels to both individuals and companies alike – courses are available at many of our training centres nationwide or at any location of your choice. Our most popular option is where we will hold a group training session on our clients premises at a price starting as low as £30 per person. Price includes all trainer time and travel costs, delegate paperwork, course materials and delegate certification. Available nationwide, at short notice, at a date and time to suit the client. Target Zero Training Abrasive Wheel Training gives candidates an overview of relevant aspects of regulations and information on different types of wheels and discs and their functions. Training also covers Approved methods of inspecting and storing Abrasive Wheel equipment. 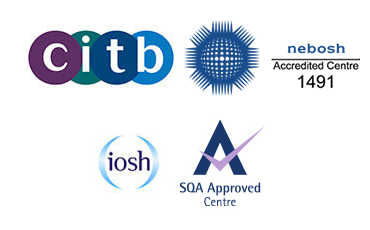 As a UK-wide company, abrasive wheel training from Target Zero Training is geared to provide comprehensive, PUWER Regulations 1998 compliant training. Our ethos and philosophy is always to ensure that your training requirements are organised, proficient, seamless and professional. Peace of mind and safety always our main concerns.